One of the biggest mistakes of photographers is that they don’t manage their photos properly on their computer. Whereas, photos are their assets. 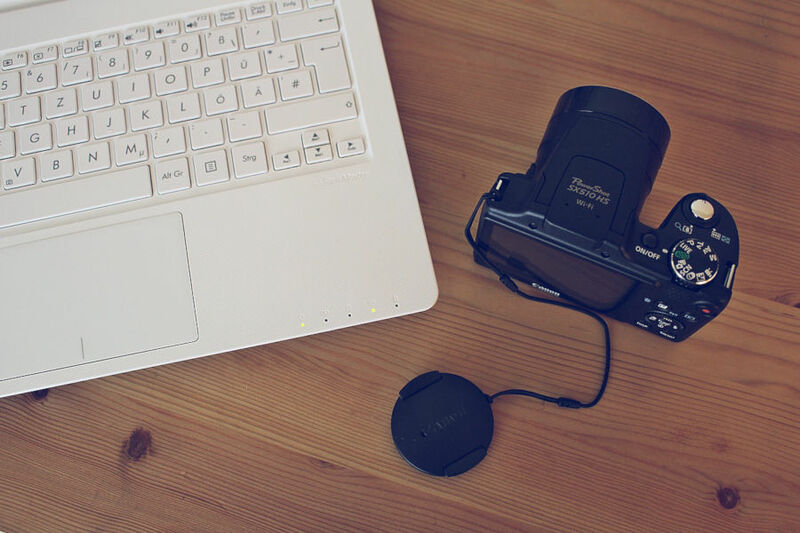 Some photographer still use the old method to copy the photos from their camera to computer: releasing the memory card and inserting it to computer and copy the photos to a folder. This method is not wrong, but it makes your photos less organized. 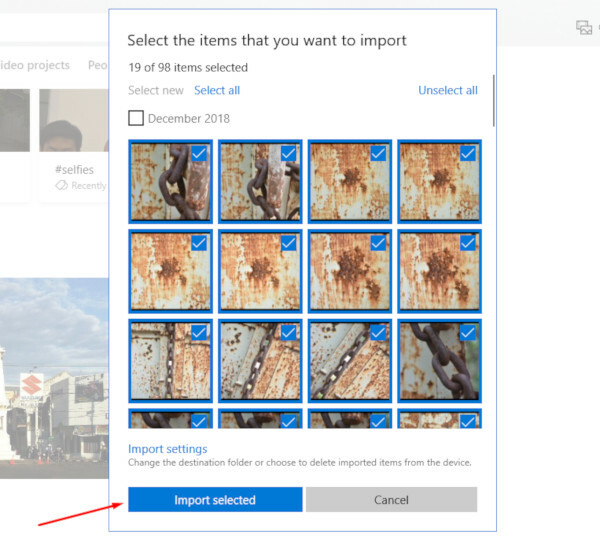 If you use Windows 10, you can use Photos (the default photo viewer on Windows 10) to import photos from camera to your computer. Photos is not just a photo viewer, this app can also be used to manage your photos. Actually, what Photos does is copying the photos from the memory card of your camera to the storage in your computer. But, while copying the photos, it also creates new folders based on the year and month of the photos were taken. 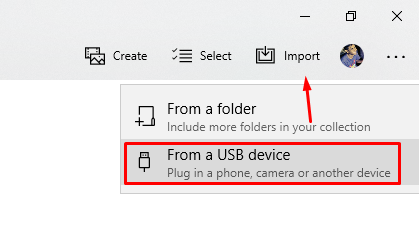 The folders are created under the “Pictures” folder on your Windows 10 account. The format of the folders is “year-month”. Following are the examples. To start importing photos from camera to computer using Photos first connect your camera to your computer and turn it on (the camera). Next, launch Photos on Windows 10 from the start menu. Once the Photos window is open, click the Import button on the upper-right corner and select From a USB device option. Wait until Photos is done scanning the memory card of your camera. It will then select the last taken photos. The photos that are already imported won’t be selected (you can manually select them in case you want to reimport them). To start importing the photos, click Import selected button. Wait until Photos is done importing your photos. You can see the progress bar on the window of Photos. To see the last imported photos, simply scroll down your mouse. Photos displays the last imported photos on its front page. Or, you can also go to the Folders tab. 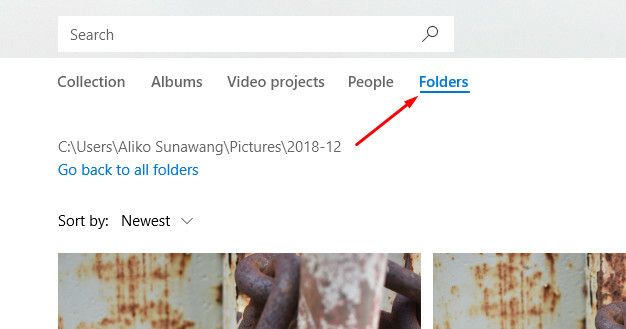 Now, please open File Explorer and go the “Pictures” folder and you should see new folders that were created by Photos. Next articleHow Can You Recover Removed Photos from Your Android Phone or Tablet?